Step 1: Find your item. Enter your keywords into the search box located at the right top of any page, or browse through our list of categories on the top of any page. Step 2: Learn about the item you found. For example, search for Then read the item description carefully. Step 3: Buy Items Online Now. Here are some step-by-step instructions to help you buy online at Uonel.com. Go to your Shopping Cart and Check out the items you want. 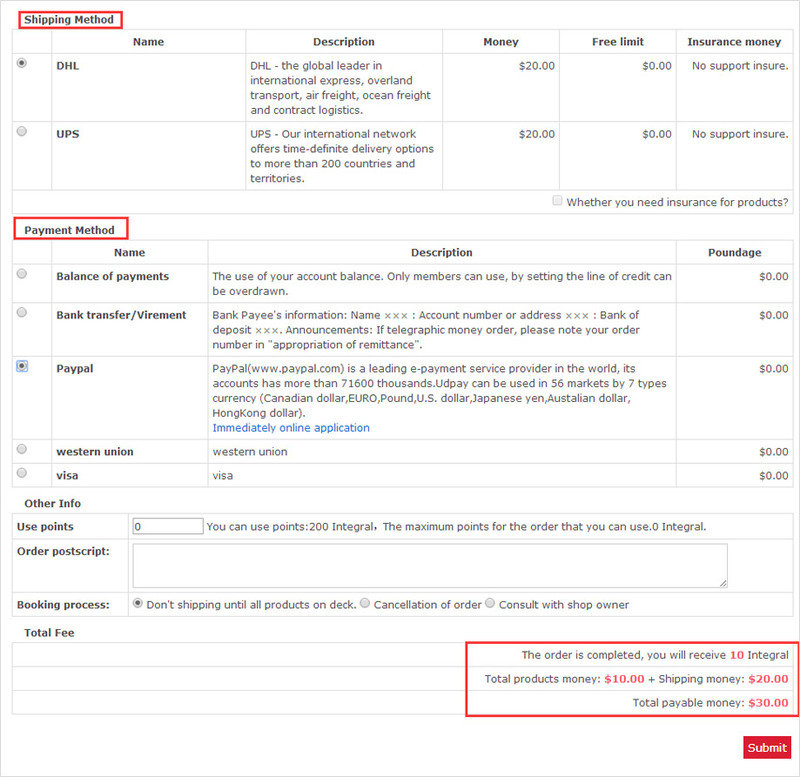 Shipping & Billing Address, Shipping Method and Payment Method. You need to add you shipping and billing address (They may be the same). Your address will be saved. And then go to select the shipping and payment method. 1. If you have some special notes or requirements, write them down in the box of Comments. 2. Click “Place order now”. to finish your order. Step 4: Track and Receive Your Goods. Once you have paid your order successfully, we will deal with them as soon as possible. And a tracking number will be sent to your mailbox. You can track your goods by this number on DHL/FedEx/UPS website. You can choose a variety of ways to communicate with us. Got a specific requirement or request? Email our team now and get a fast response. Fill out a form and receive a call back from one of our dedicated account managers.